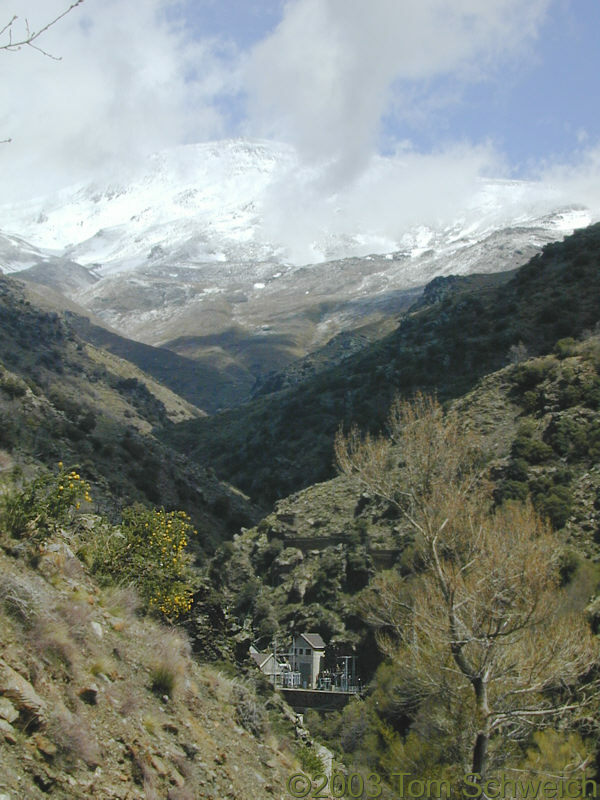 Photo: La Cebadilla with Mulhacen in background. Eastern Mojave Vegetation La Cebadilla with Mulhacen in background. The mountain in the background is Mulhacen, 3482 m.